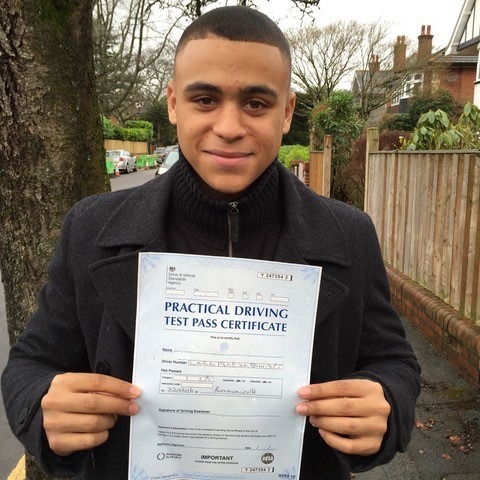 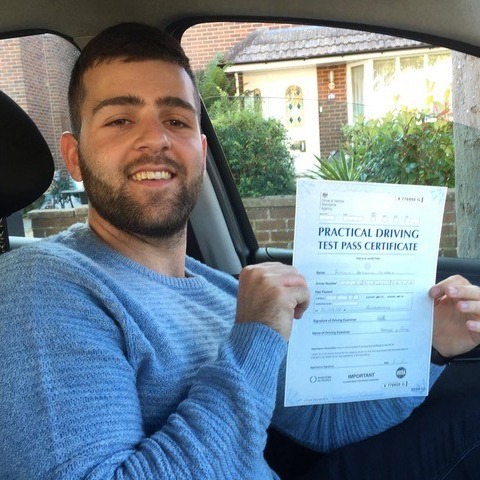 Are you looking for automatic driving lessons in Southampton by a highly qualified instructor? 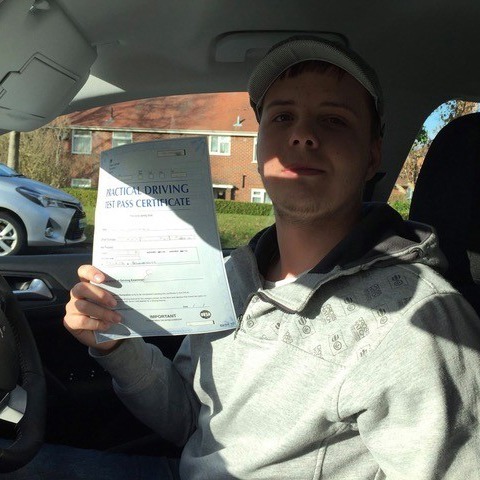 Kinghams Driving School offers a lesson by lesson money back guarantee with no strings attached. 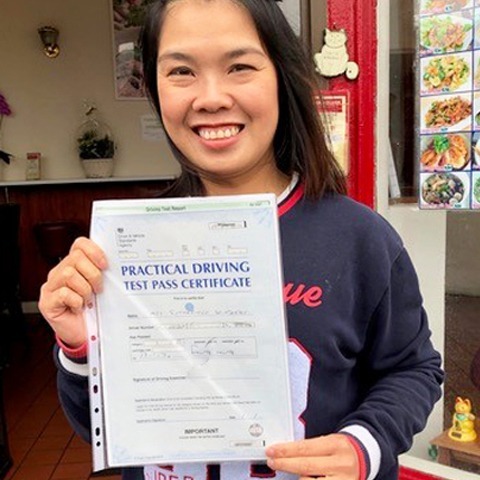 Regardless of whether you need to start at the very beginning, require a refresher course or want to book an intensive set of automatic lessons, we will be able to offer you an enjoyable relaxed environment to learn at your own pace. 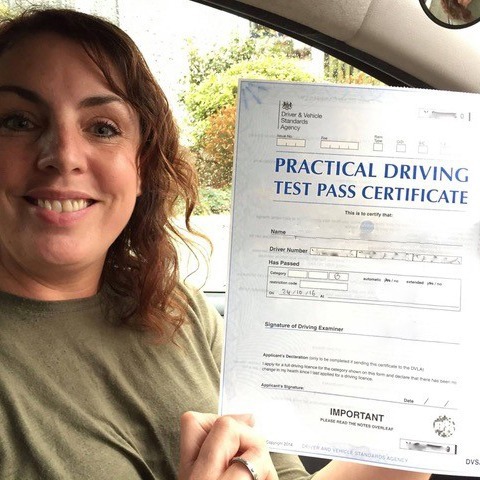 Call us today on 07749 621 632 to start your journey towards becoming a qualified driver. 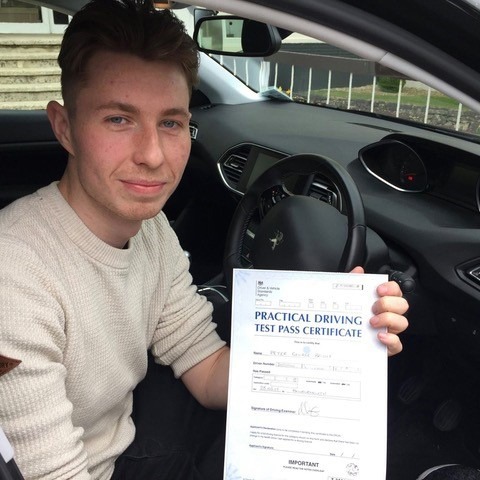 There are many advantages to driving an automatic car as opposed to a manual one, the main one being the absence of a clutch pedal and the gears changing automatically. 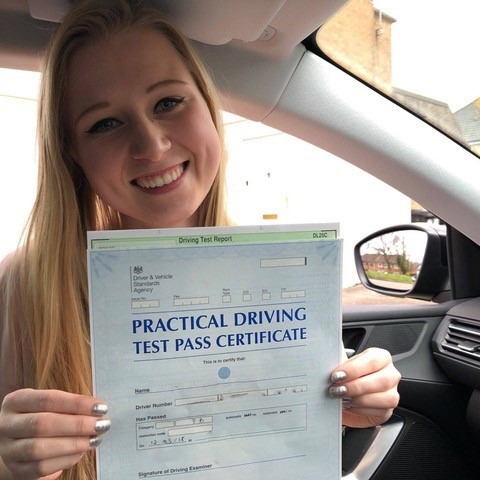 Learning to drive this way is easier because you won’t need to constantly focus on coordinating the clutch pedal, the gear lever and the accelerator. 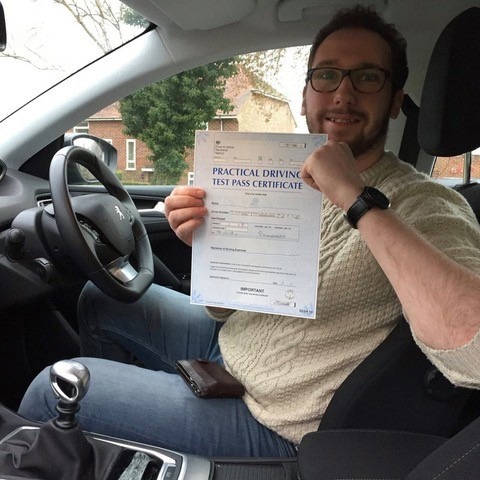 Additional benefits include easy hill starts, no rollback and greatly simplified slow manoeuvring. 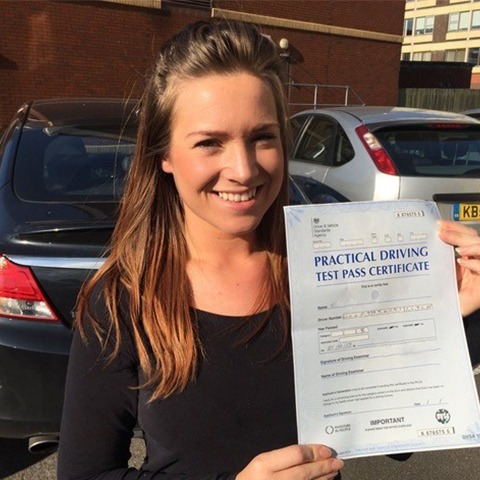 All of these have made our automatic driving lessons Southampton increasingly popular. 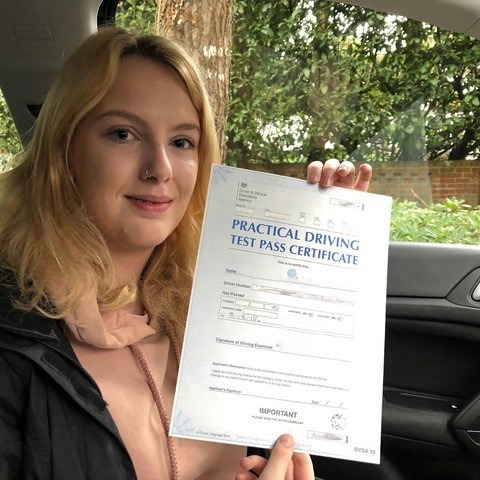 When you make the choice in favour of the Southampton automatic driving lessons that Kinghams Driving School offers, you will find the entire learning process much less stressful and frustrating. 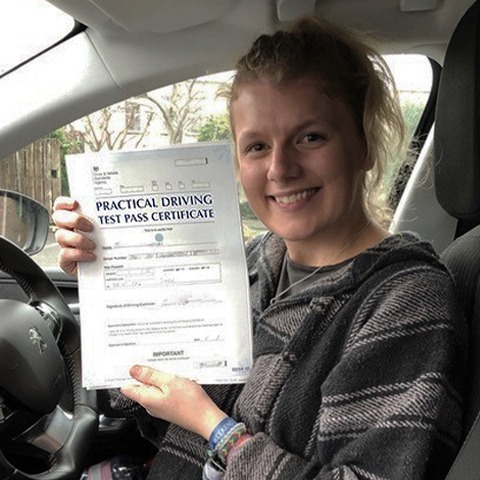 Statistics show us that 1 in every 5 new drivers who have recently passed their driving test will be involved in some kind of a road accident before they’ve completed 250 hours of unsupervised driving. 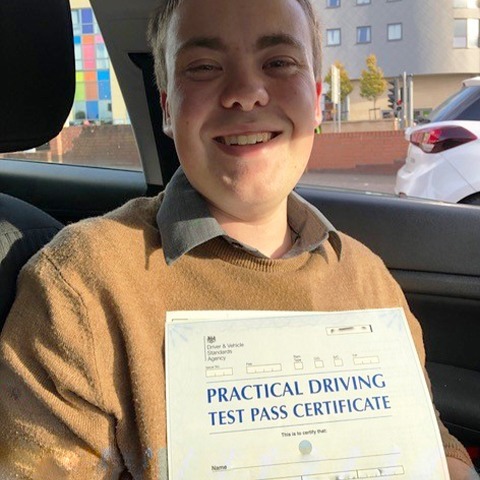 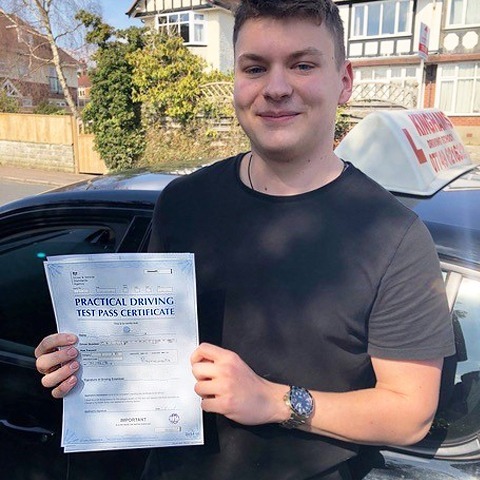 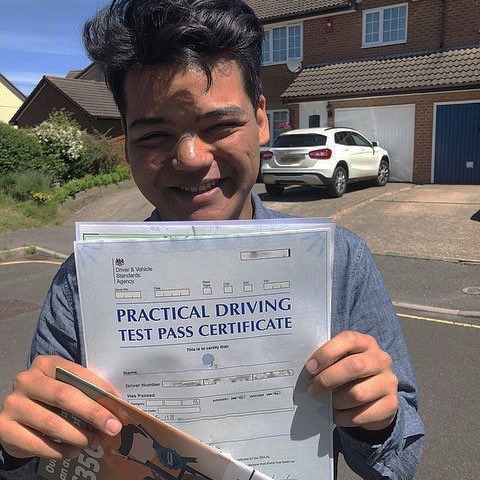 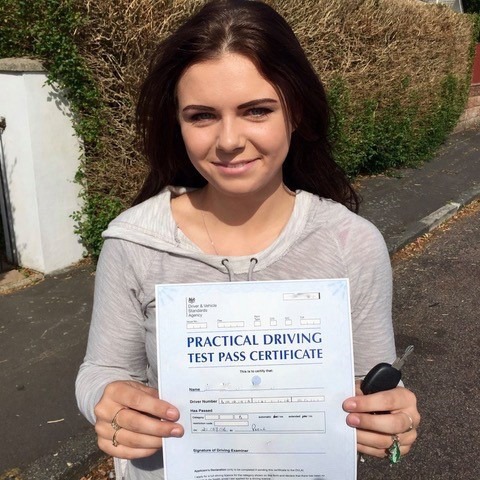 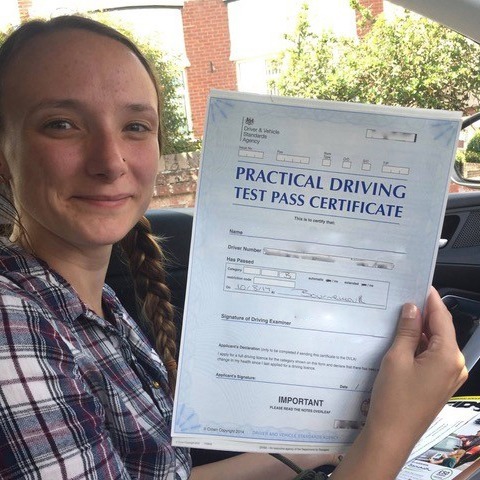 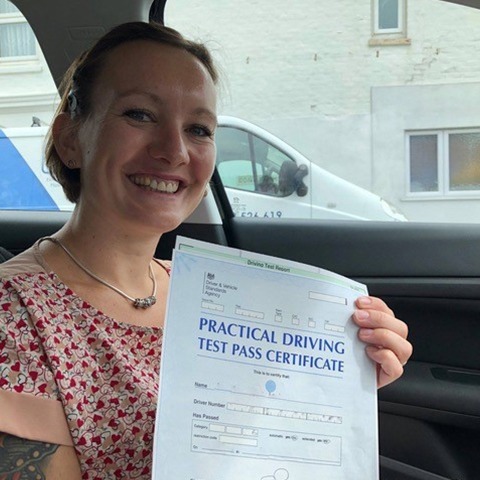 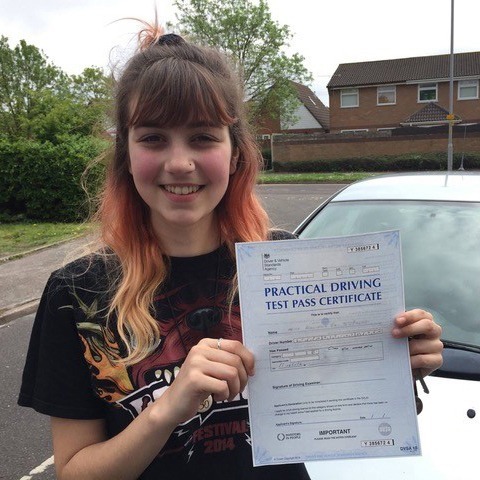 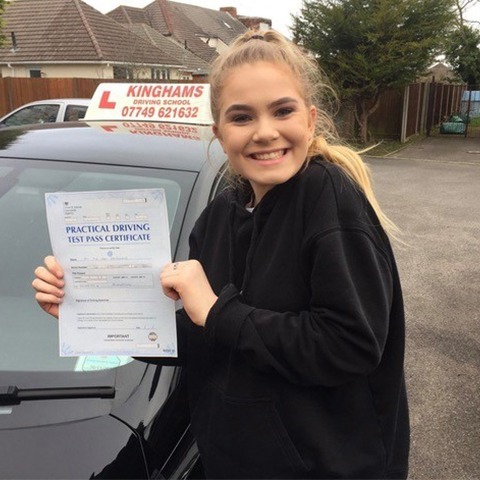 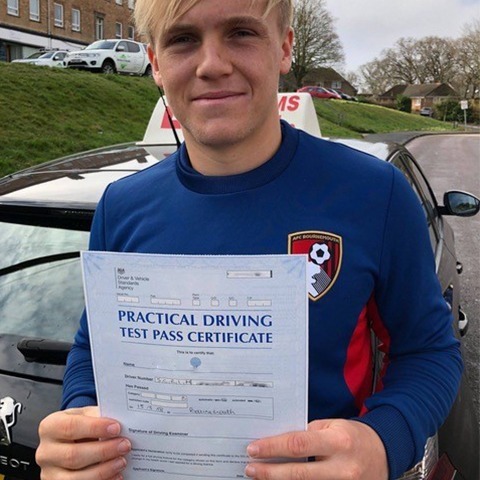 This is likely to be due to the fact that traditional driving instructors offering automatic driving lessons in Southampton have been trained to acknowledge and fix the faults that their students commit with their main objective being the pupils passing their driving test. 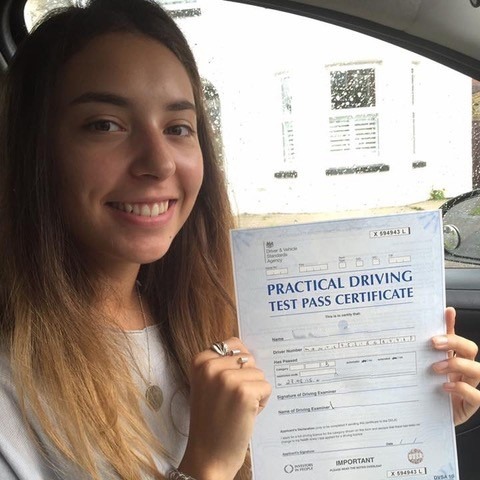 Here at Kinghams Driving School, we recognise that these types of methods are inefficient when it comes to properly highlighting the risk areas and thoroughly understanding the connection between emotions and driver behaviour. 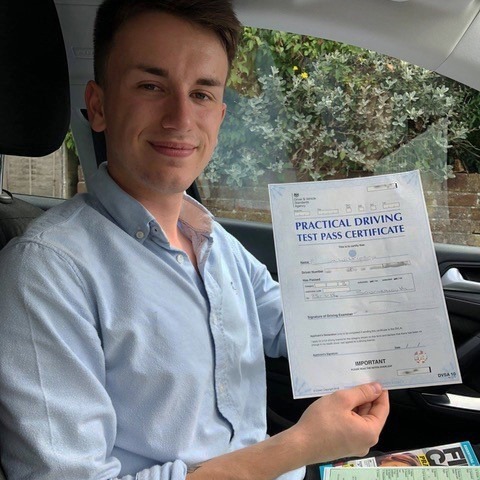 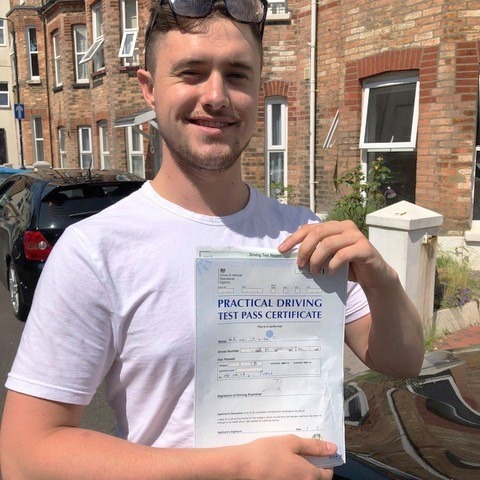 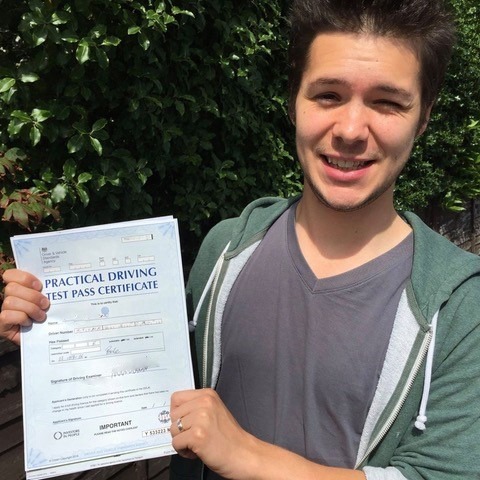 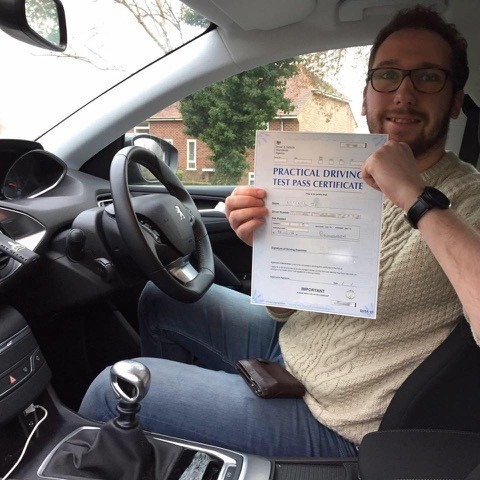 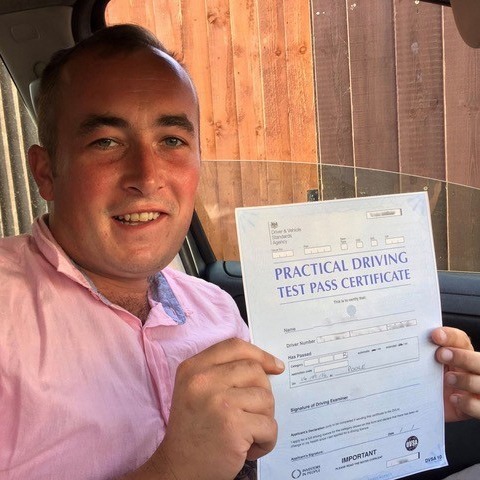 When you choose our automatic driving lessons Southampton, you can rest assured knowing that the training methods we use are fully up to date and specifically designed to meet the needs of modern drivers for maximum safety. 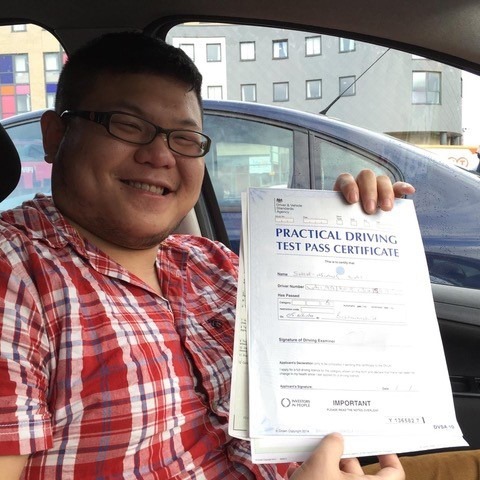 Why pick Kinghams Driving School for your Southampton automatic driving lessons? 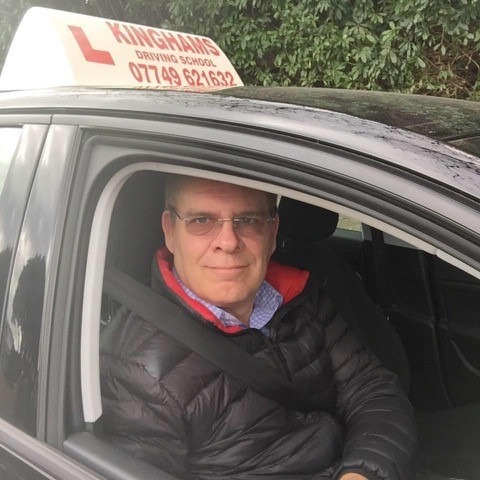 The driving instructor at Kinghams Driving School who will be carrying out your automatic driving lessons in Southampton is Steve Kingham. 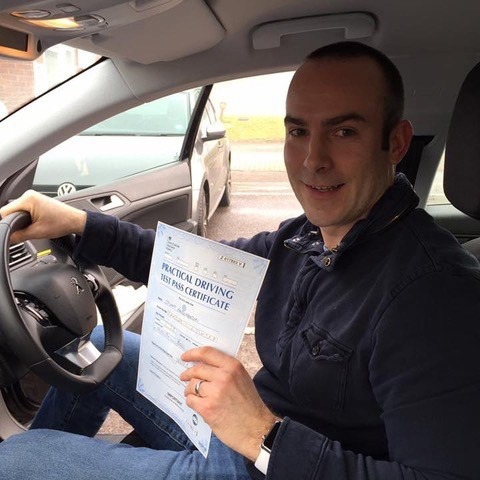 Steve has been a driving instructor for more than 24 years making him highly qualified. 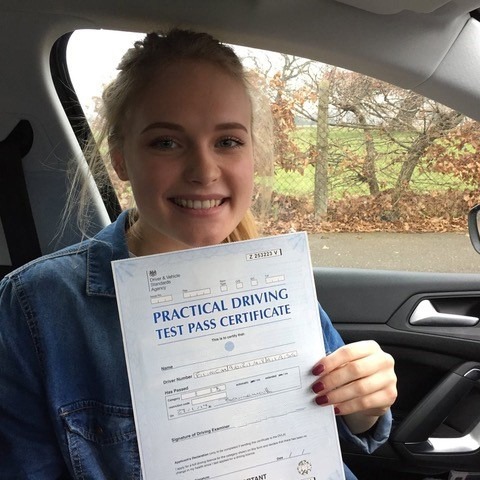 Kinghams Driving School is committed to providing excellent service and always aim to make the learning environment as enjoyable as possible to enable students to learn at their own pace and not feel pressured in any way. 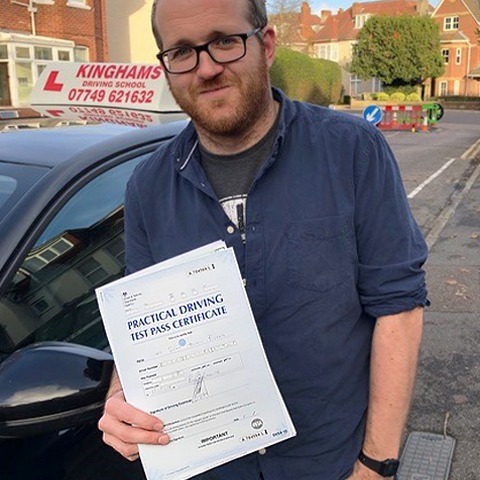 A lot of the requests for automatic driving lessons in Southampton that Kinghams Driving School receive comes from recommendations and referrals from satisfied former students which proves the quality of our methods. 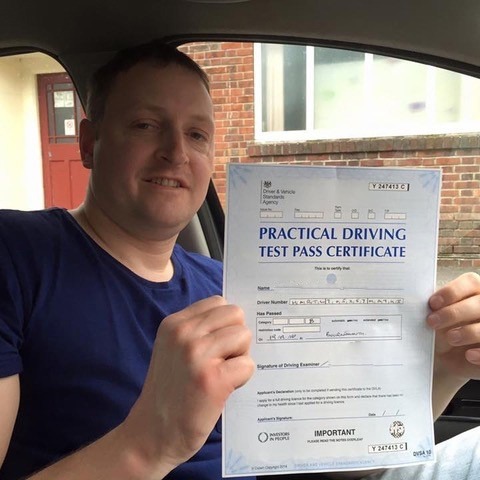 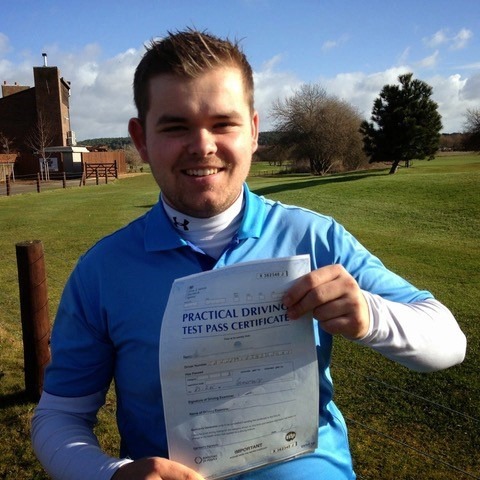 Steve Kingham keeps up to date with all of the latest driver qualifications and new coaching techniques as he is committed to ongoing personal development and continually improving the already excellent tuition standards his school provides. 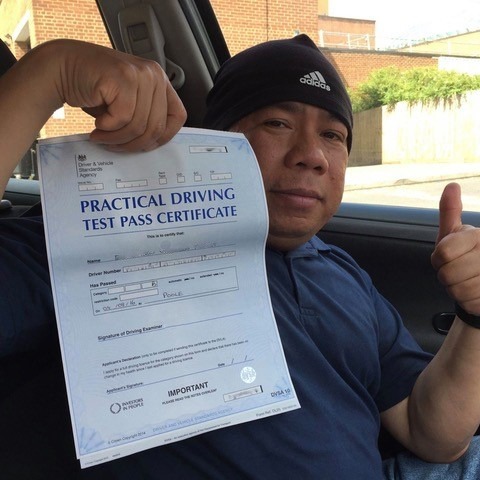 Please check out our testimonials section for more detailed feedback. 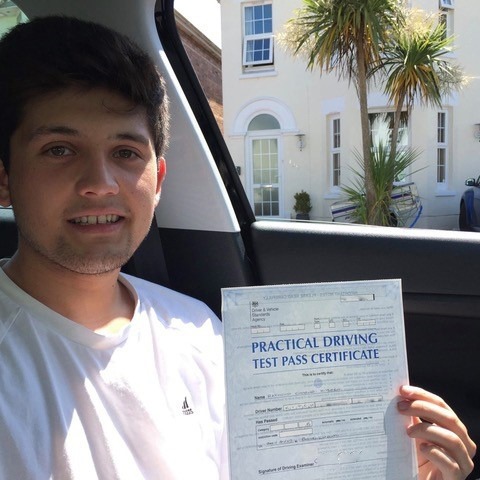 Automatic driving lessons in Southampton is our area of expertise here at Kinghams Driving School. 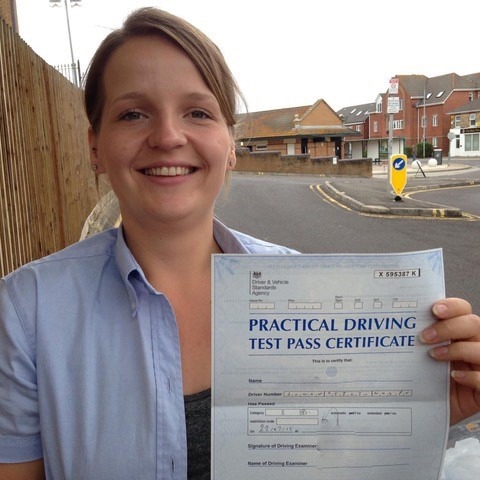 Our driving lesson prices are very competitive and cost effective. 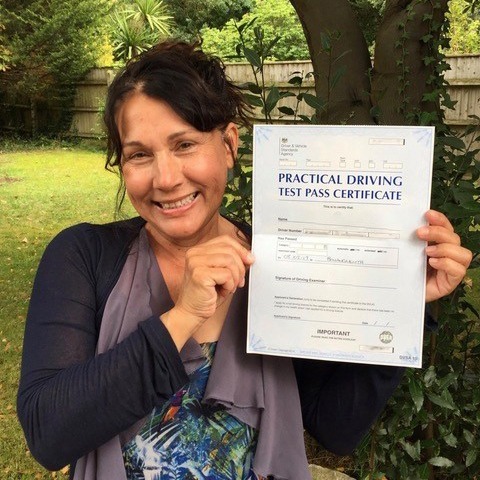 We also offer a beginner discount during our initial two hour assessment lesson. 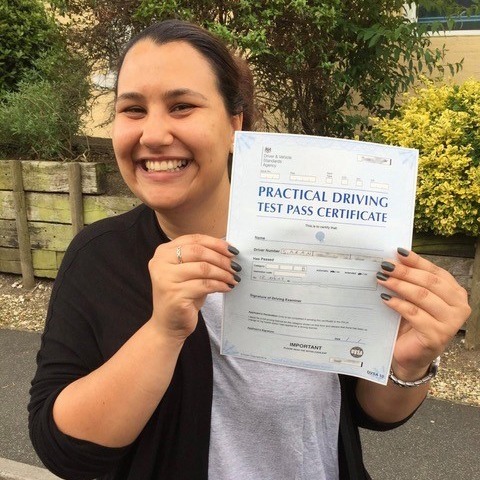 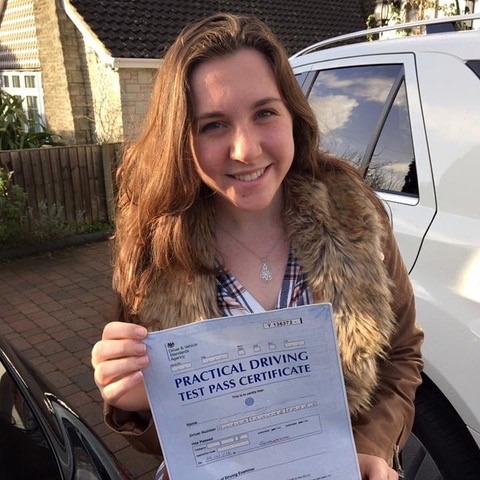 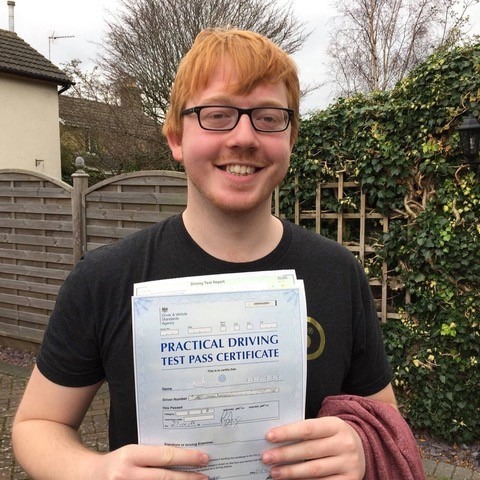 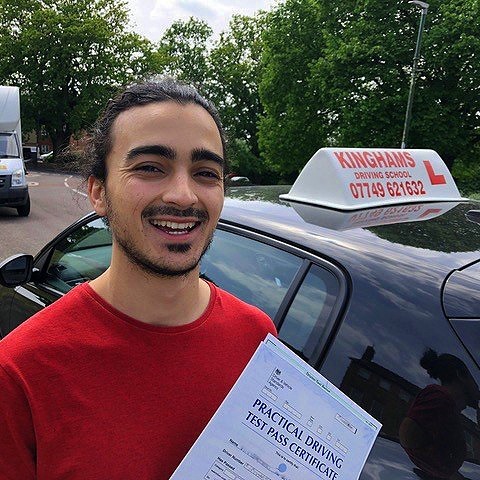 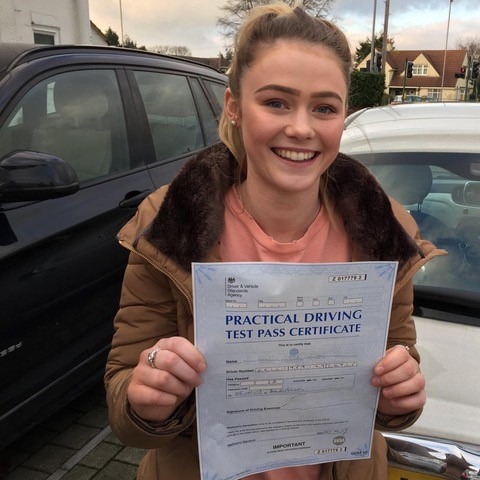 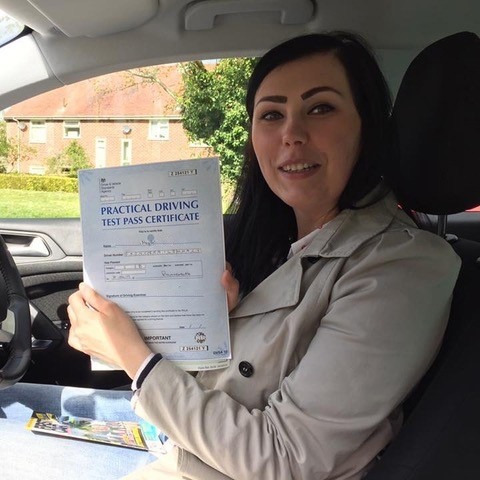 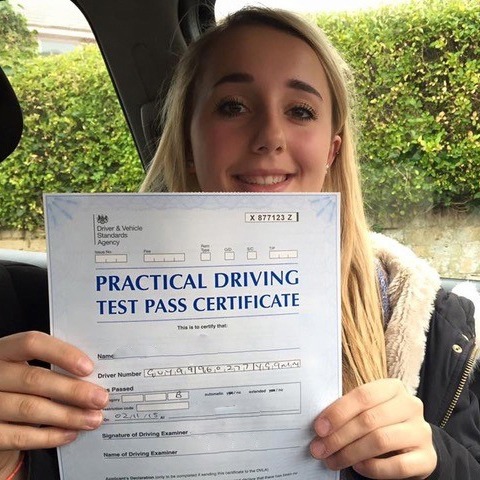 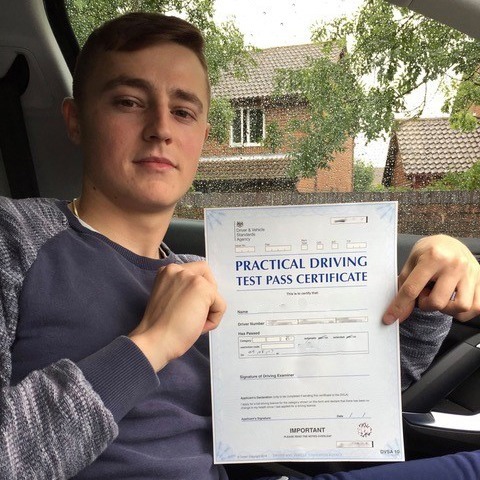 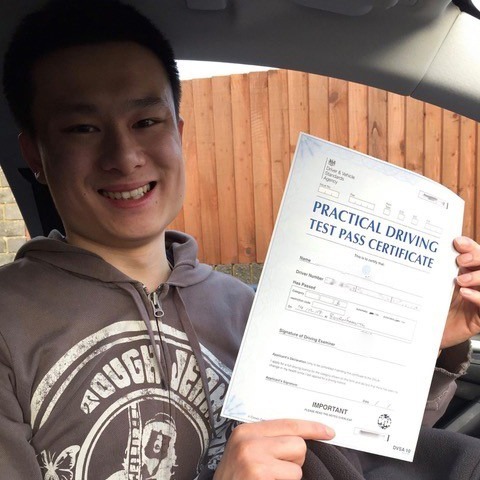 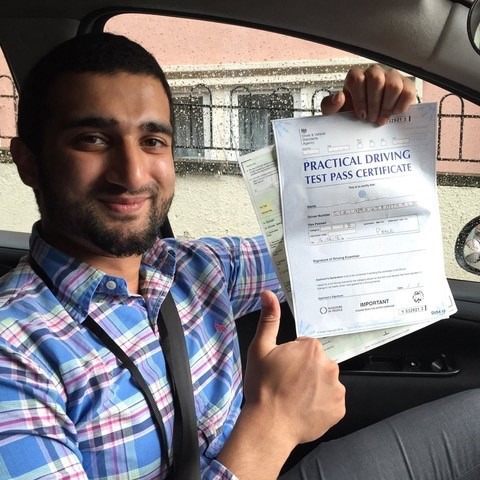 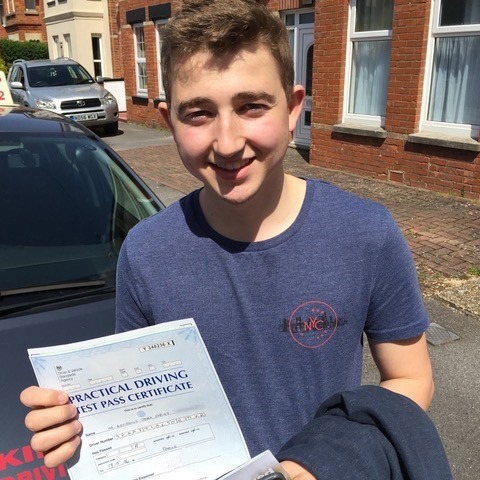 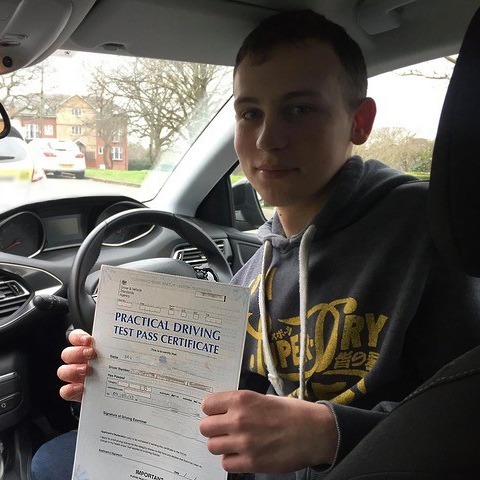 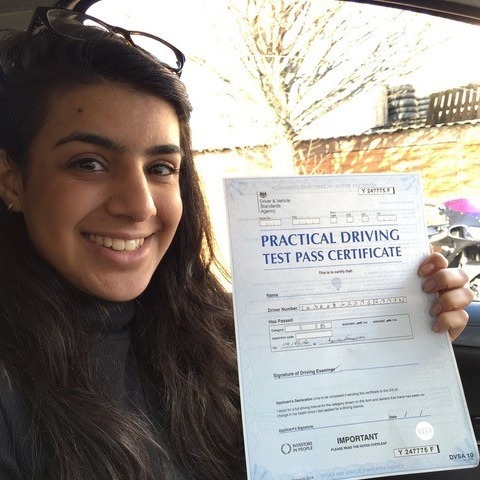 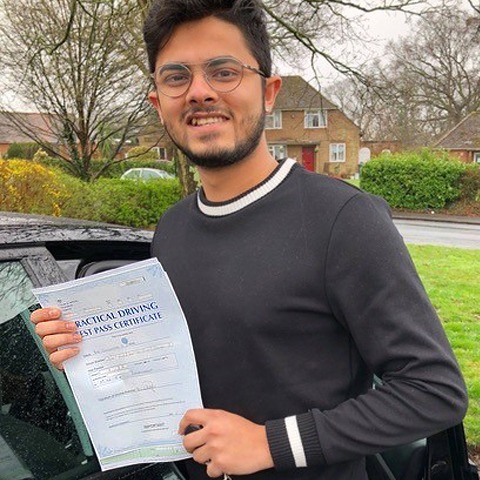 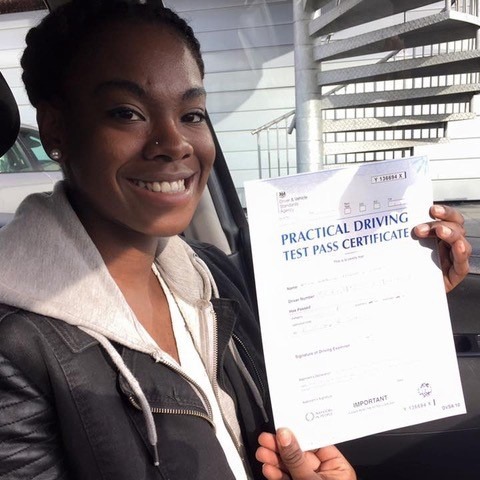 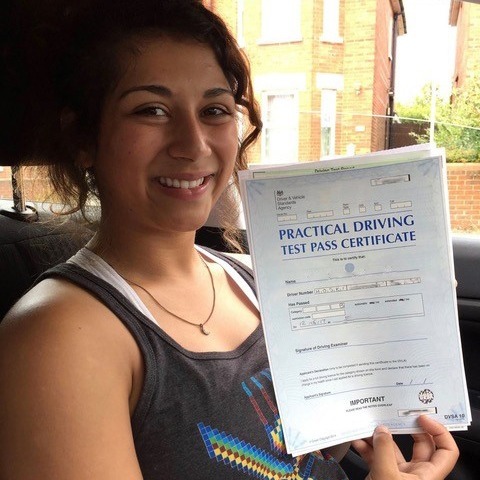 To offer our students maximum reassurance, Kinghams Driving School offers a money back guarantee on their lessons – we find that this puts our students at ease about just how comprehensive and enjoyable the lessons will be. 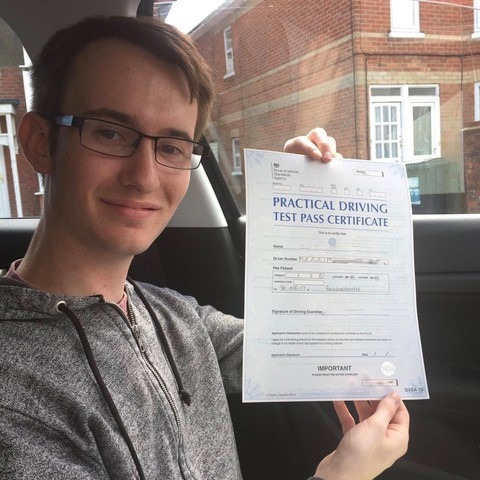 If you’re ready to book your Southampton automatic driving lessons now, then don’t hesitate to call or text us on 07749 621 632 to get started. 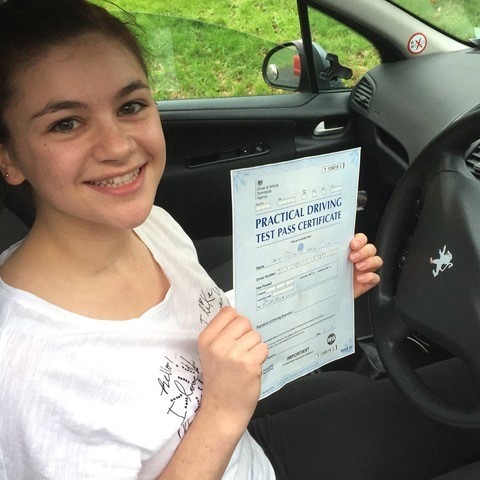 You can also book via e-mail by sending your request to stevekingham@kinghams-driving-school.co.uk. 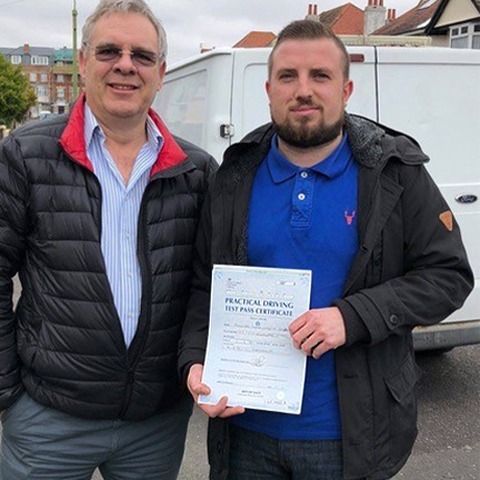 Alternatively, simply fill out the contact form on our website and we’ll aim to get back to you shortly with more information.